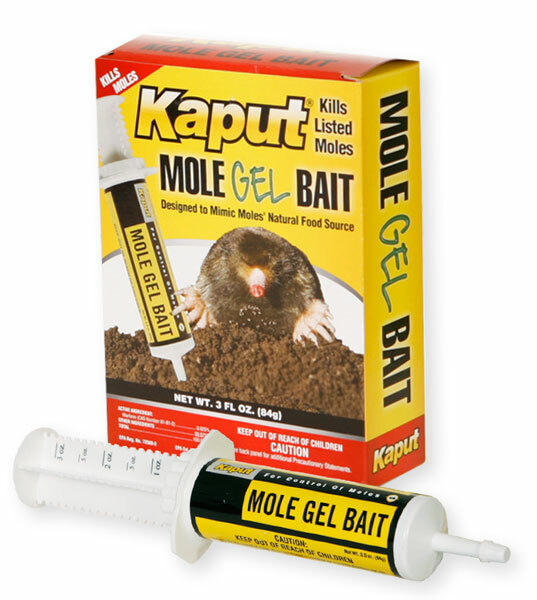 Kaput Mole Bait contains the same active ingredient as many rat baits. So in essence, it is a rat or rodent bait. If dogs eat it, they will get sick. Normally, when applying Kaput, it is injected directly into the mole tunnels and therefore away from dogs. FYI - to date, I am not aware of any incidents involving pets with Kaput.